Discover the wonders of nature with nature-themed activities, science projects and kits from The Backyard Naturalist! 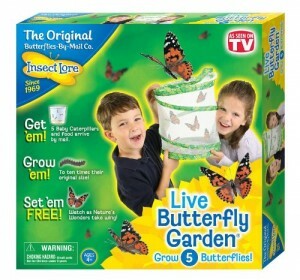 Witness the magic of caterpillar metamorphosis with our Live Butterfly Garden. Observe found insects in a ‘Critter Cabin‘. 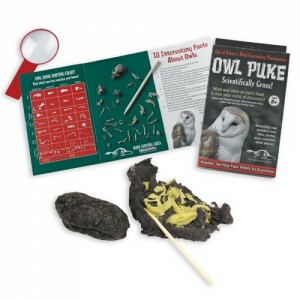 Dissect Owl Puke and find something truly surprising! 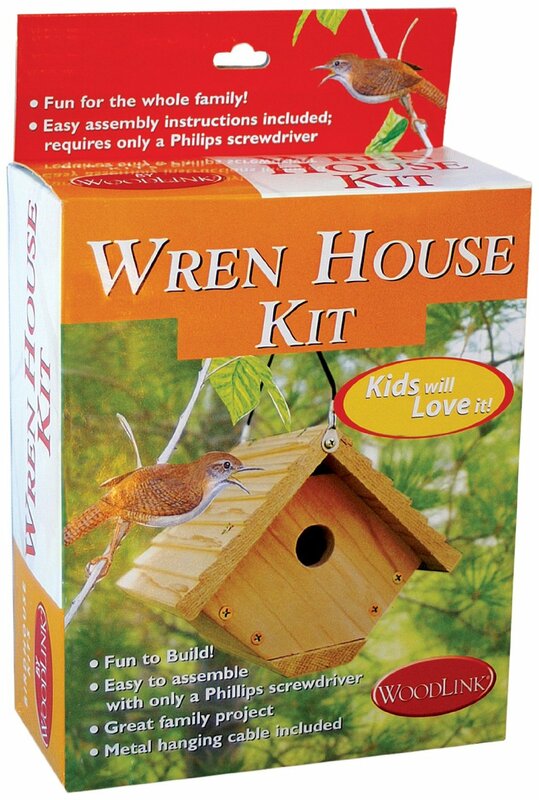 Build a Wren house and host a Wren family in the Spring. Support or kindle a young person’s fascination with wild birds! See our recommendations for Junior Birders here. Witness the magic of caterpillar metamorphosis with a unique hands-on live butterfly experience! Reusable, collapsible screen habitat with waterproof PVC fabric shell. What was once an owl’s feast is now a world of discovery! With each totally sanitized pellet, a child can reconstruct real skeletons. Each kit comes with two real pellets, magnifying glass, wood dissection stick and a work mat with bone sorting chart. A surprise in every pellet — just plain fun! Observe up close and learn about the insects you catch (and later release!) outdoors. 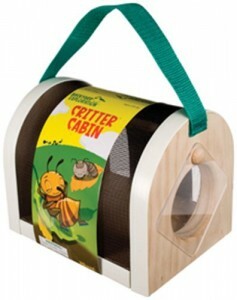 A handy carry strap makes it easy to take along on a backyard safari! 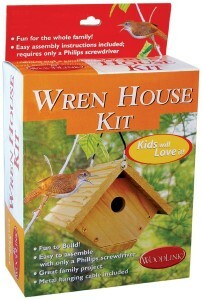 Build your own Wren house and host a Wren or even a Chickadee or Titmouse family in the Spring! Comes with easy assembly instructions. 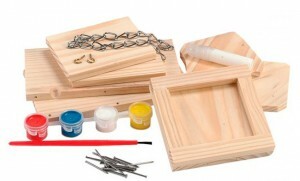 Build and paint your own bird feeder or bird house using the included pre-cut wood pieces, nails, glue and hanging hardware. Comes with 4 paint pots and paintbrush. The Backyard Naturalist kits has everything you need to build and paint your own bird feeder or houses.